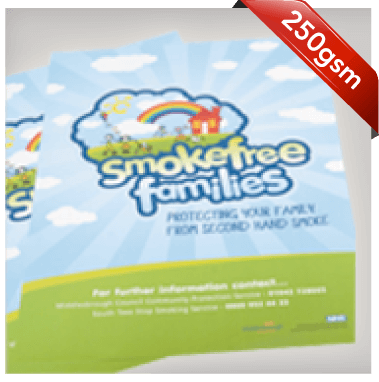 Flyerzone has thousands of Poster design templates to edit, online. You can search by Industry type, product, size, even colour. 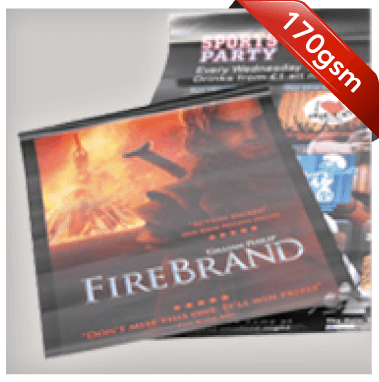 Select your favourite from thousands of Poster design templates and view prices. 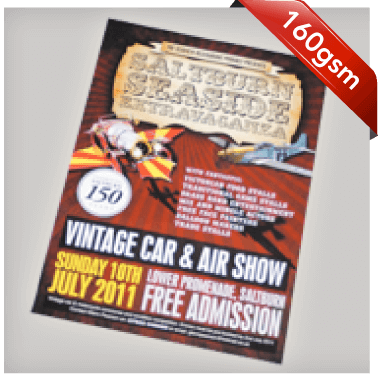 Put your posters up in a location where they will be viewed by the right audience for you. 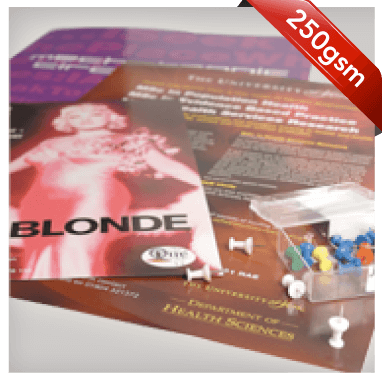 Our A4, A3, A2, A1 or A0 posters are printed in super HD on Litho presses so your images will print pin sharp. They're best used indoors as a great way to make sure your potential clients notice you. Looking for less than 50 posters?